© Abigail Ommert. All rights reserved. Simple. Passionate. Pure. If we all could be so enchanted by the optimism this little boy with Down Syndrome brings to all around him! Capturing hearts from the purest, most genuine place of all...his soul! May we all remember perspective....it either makes the air around us glow, or taints and poisons us. 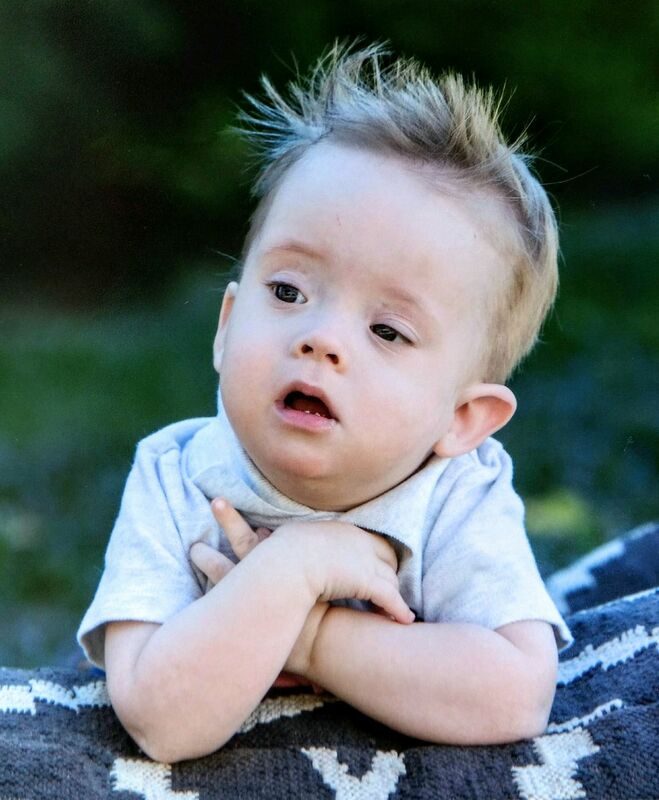 May this little boy with Down Syndrome remind us all to look in our soul and we will find pure joy.... always. Date Uploaded: Sept. 7, 2017, 3:01 a.m.